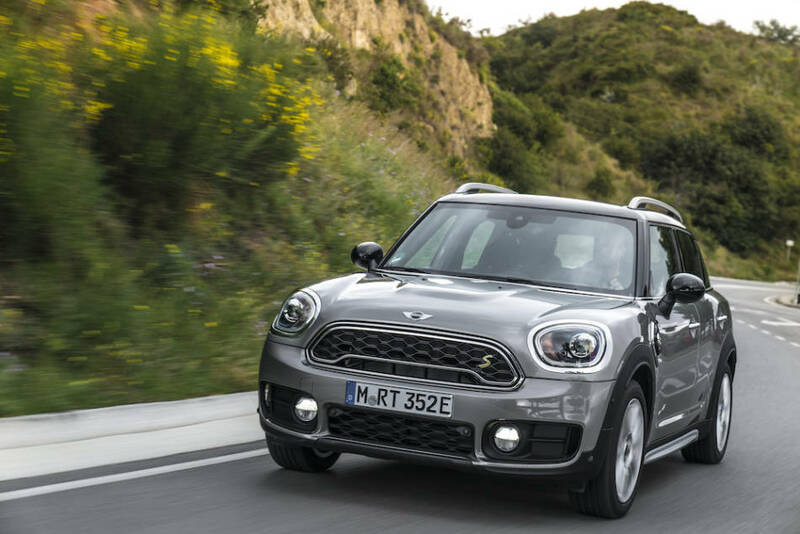 Being fun to drive has always been a mainstay of the Mini experience and the 2019 Countryman continues that heritage. 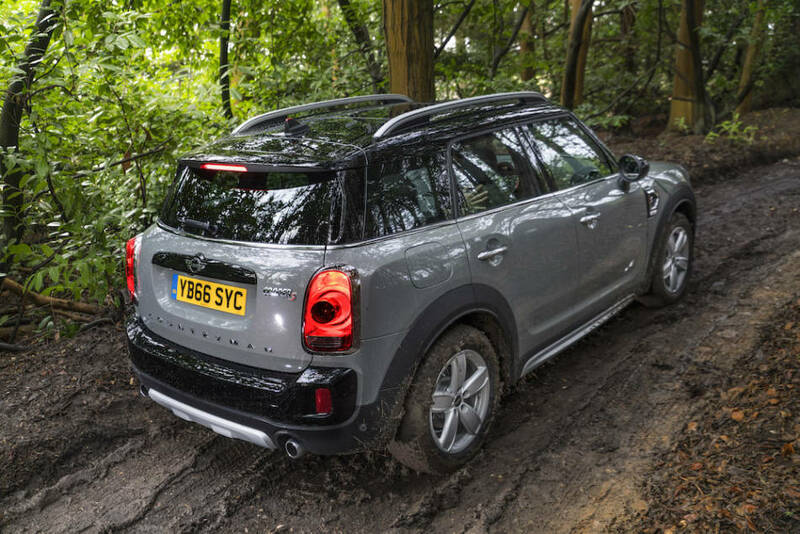 A Countryman with ALL4 all-wheel-drive can handle some pretty rugged dirt roads or heavy snow. 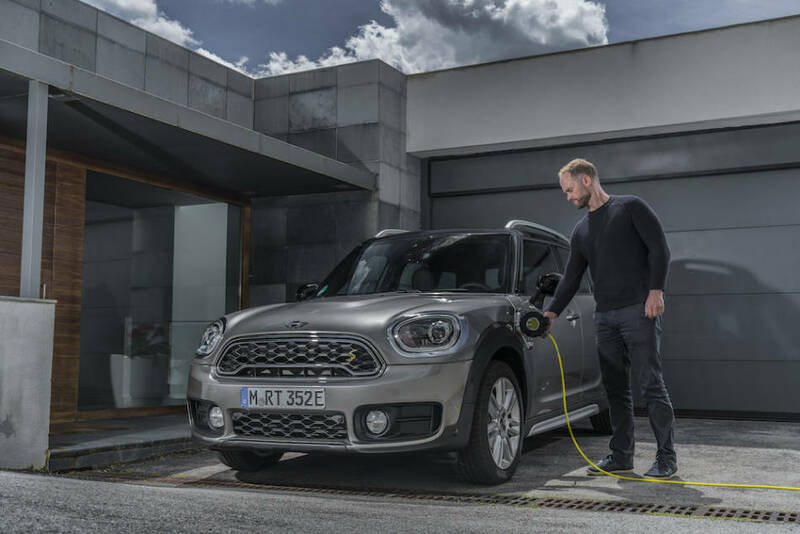 The Mini Cooper S is now available as a plug-in hybrid with a handy charging port on the left front fender. 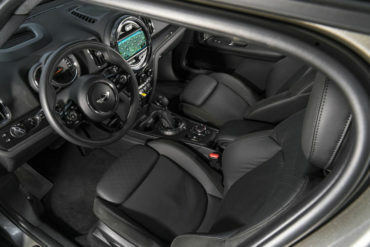 Front row room and comfort are excellent as is the thick, contoured steering wheel. 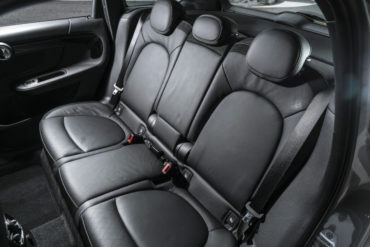 Back seat room is ample for two big adults, but not three. 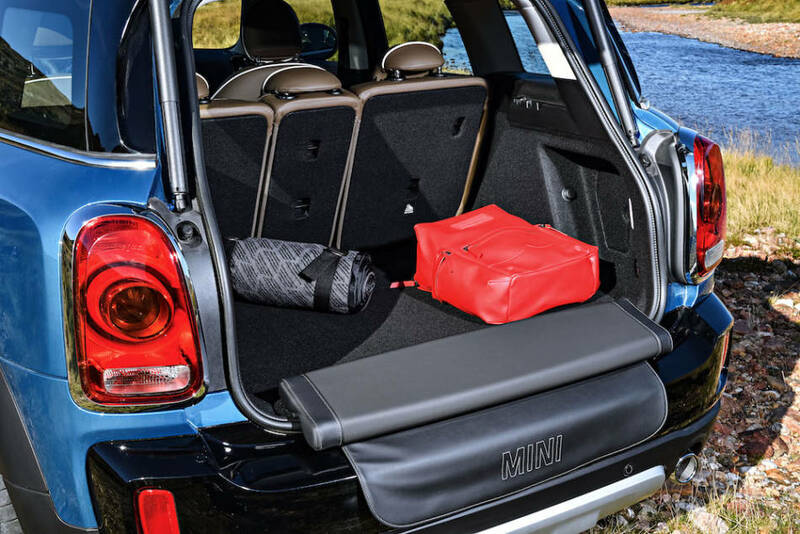 Rear storage space is acceptable and access is easy with the high opening lift gate. The 2019 Mini Cooper S Countryman ALL4 hybrid is the furthest extension of the modern Mini family both in size and capabilities. 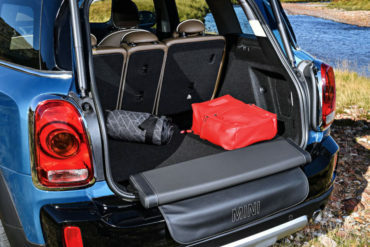 It could also be considered a compact SUV with its four doors, rear liftgate, and all-wheel-drive. 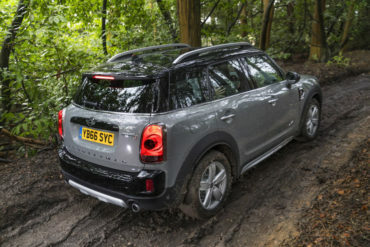 It’s roomy and comfortable for four adults, fun to drive, very capable in most weather conditions, and reasonably fuel efficient with the plug-in hybrid feature.